None, unless you hate music! 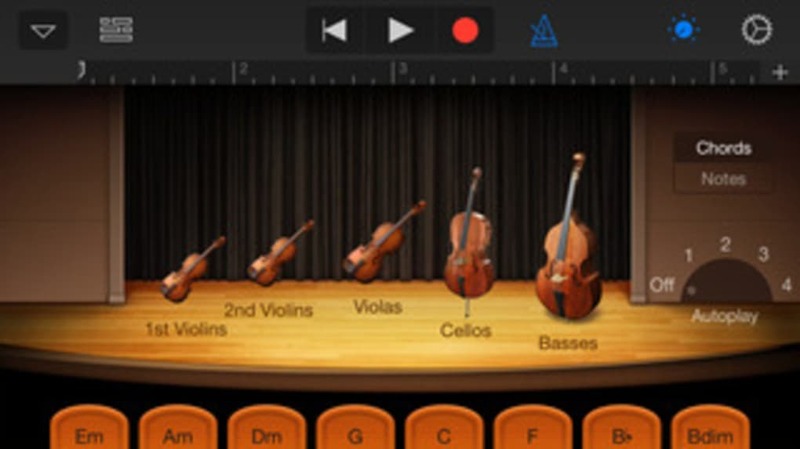 GarageBand is a complete recording studio for your iPad or iPhone. 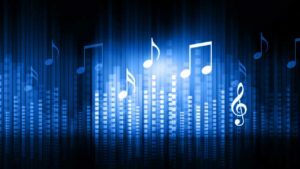 It includes a series of virtual instruments, editing tools, loops and samples, that could turn you into a musical superstar. The great thing about GarageBand is that even non-musicians can produce professional sounding tunes using the app. 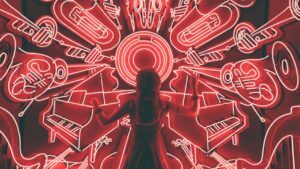 The software's Smart Instruments, including piano, bass, guitar and drums, serve to help you create music that sounds like it's been played by a pro. 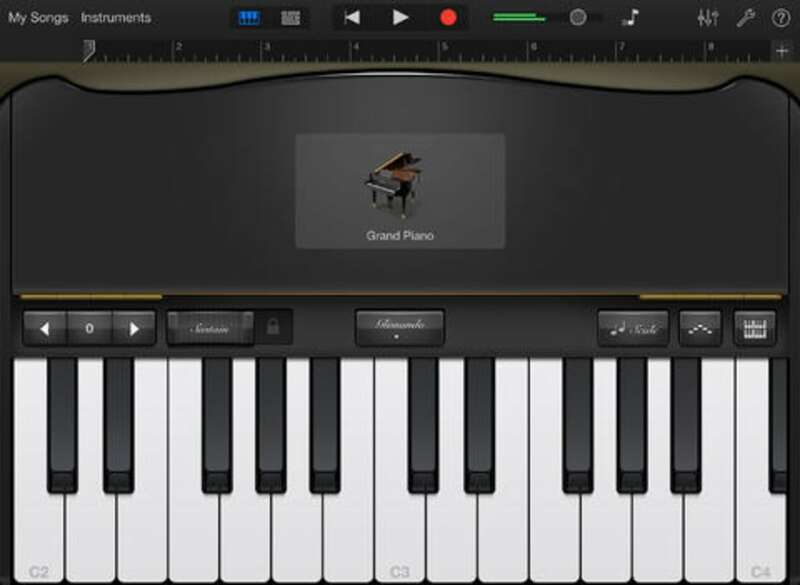 For example, GarageBand's Smart Piano allows you to play entire chords, and the Smart Drums feature uses a grid system to help you choose the right beats depending on the style of music you want to create. 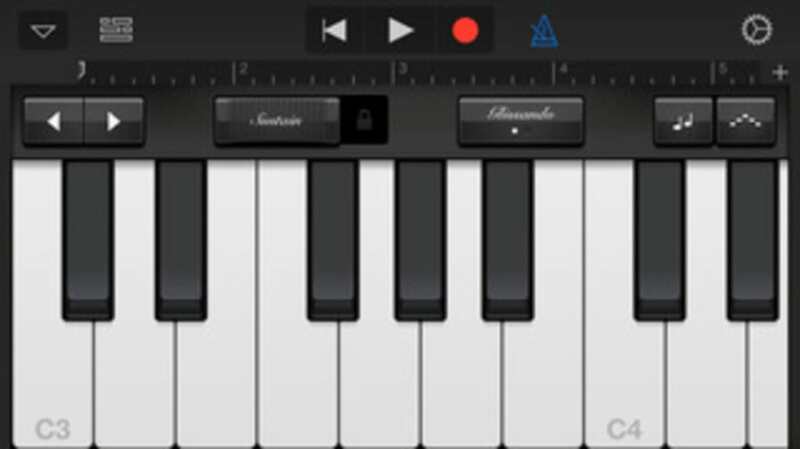 One of the great things about instruments in GarageBand is that they are touch responsive, meaning that the strength of the note varies according to how you hit the keys/strings/drums. 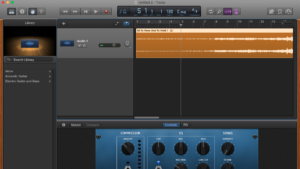 The editing section of GarageBand allows you to craft your songs with great ease. The interface is very clear and touch friendly, and the inclusion of annotated guides helps you get started straight away. You can arrange and mix songs with up to eight tracks, using the virtual instruments, loops, and audio recordings. 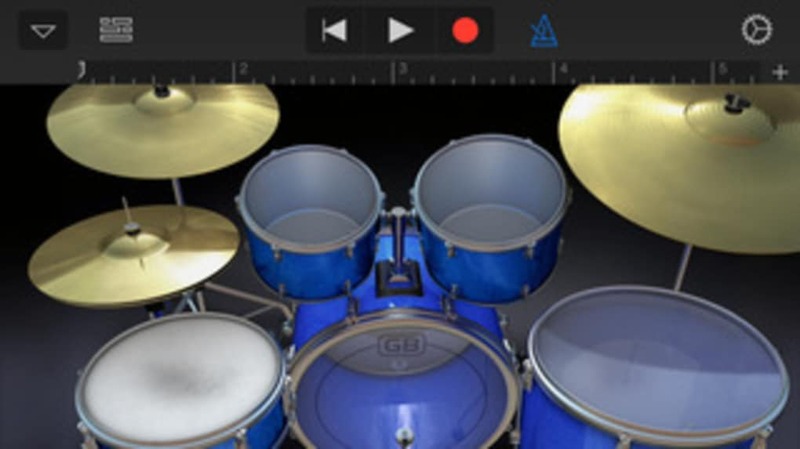 Tracks can be expanded, zoomed, and shifted about using GarageBand's intuitive touch controls. 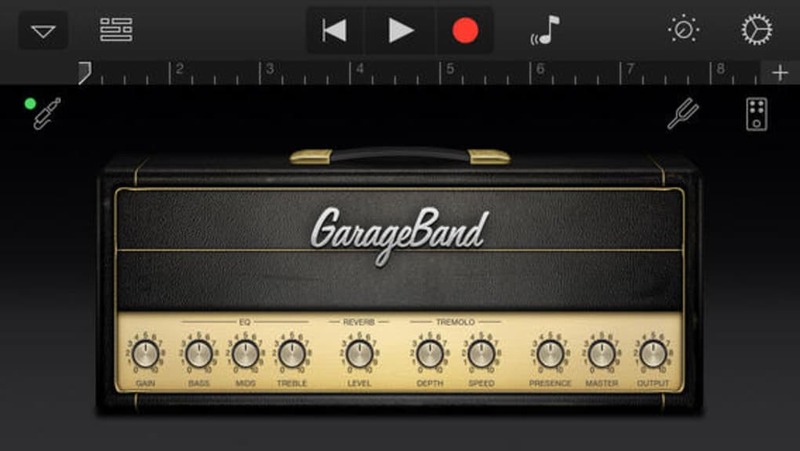 GarageBand includes audio input capabilities that not only allow you to record from a microphone, but even connect an electric guitar and play it through classic amps and stompbox effects. 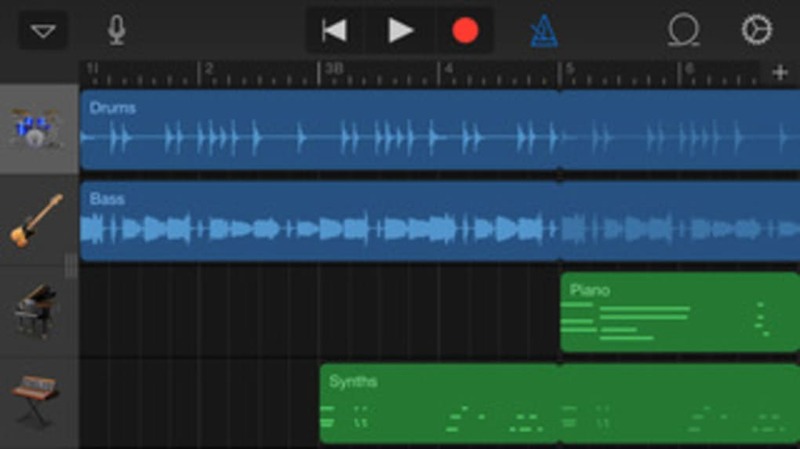 Once you've completed your song, you can use GarageBand to share it with the world. 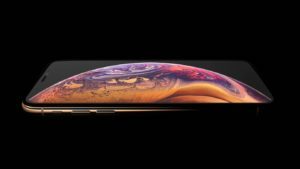 The app allows you to export it to iTunes, or share it via email. The combination of powerful features and its wonderful user interface of use make GarageBand the best music-making app by a long way. 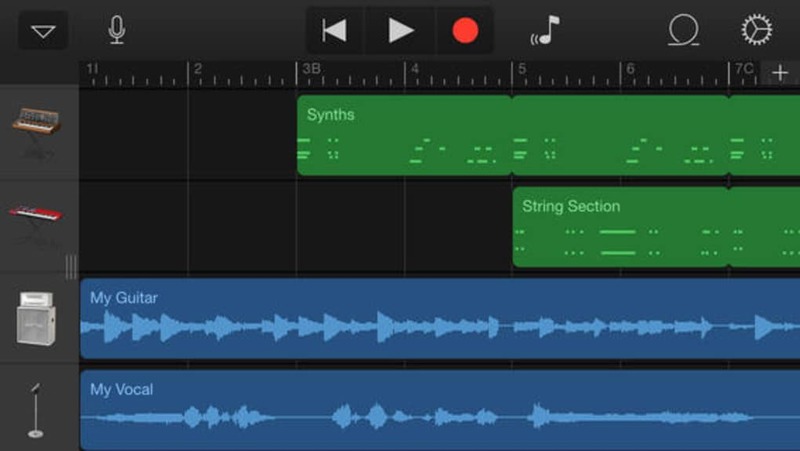 What do you think about GarageBand? Do you recommend it? Why?